A secret weapon for producers from Diplo to Diddy, Angela has written songs for artists from Jay-Z to Britney Spears; styled classic, era-defining videos by Bell Biv Devoe, Boyz II Men and Jodeci; and brought an international touch to reggae and soca through her collaborations with Gyptian and Machel Montano. 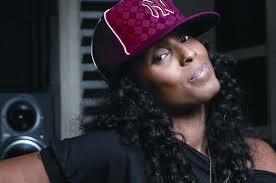 She’s written and been featured on tracks across nearly a dozen genres, from hip-hop and R&B to dancehall and dubstep. Artists including M.I.A. and Leikeli47 cite her as an influence on their style. 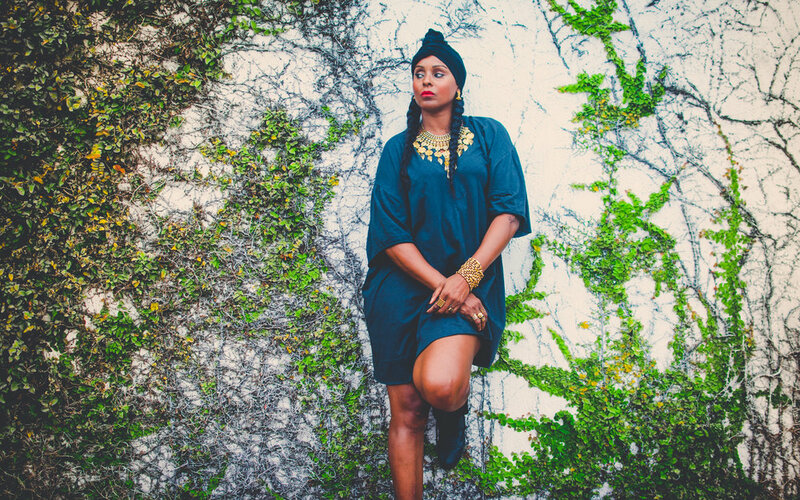 With R.A.W., this Brooklyn-born, Trinidad-raised polymath finally steps out on her own and delivers her story to the world, raw and uncut.